We carry a wide selection of precious metals offered through our extensive network of the largest refiners and wholesale metal dealers in the world. And that's all we sell: the most recognized sovereign coins and bars in a range of denominations and weights. No numismatic coins, no unknown or unmarked bars. Just bullion that's accepted globally, anywhere, without question. 1. 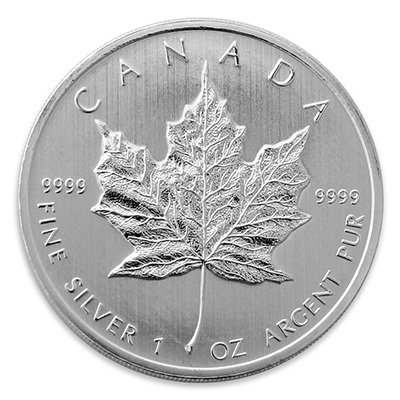 Silver has high industrial use. Why is this important? Because the state of the global economy can impact demand. History shows that the silver price is susceptible to economic booms—and economic busts. 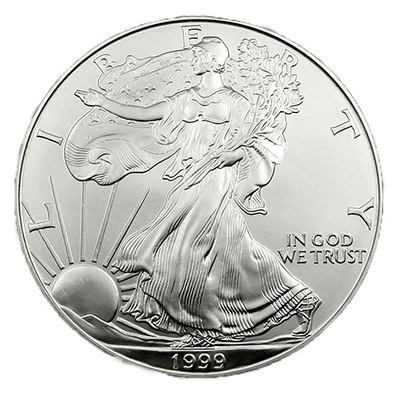 Demand for silver can be higher in a strong economy. Generally, its substantial volatility will make investors more money than gold in a bull market. Conversely, silver demand will fall in a weak economy. And its volatility will cause the price to be more subdued than gold in bear markets. As such, silver is best suited for investors willing to live with its higher volatility and those who want to diversify their precious metals portfolio. 2. Silver is a tiny market. A lot of listed companies are valued higher than the entire annual supply of silver. Even Starbucks' market cap is almost seven times bigger than the silver market. The silver price is so volatile because it doesn't take much money entering or exiting this market for the price to be affected. Could you buy a hard asset at 1/75th the price of gold that will provide the same level of protection against inflation? That's what you get with silver. It is much more affordable than gold for the average investor and will help you maintain the same standard of living. The downside: Silver requires greater storage space. You can store roughly $172,000 of gold in a small safe deposit box, but that same space will only allow you to store $2,300 of silver. Also, silver will eventually tarnish (pure gold does not). 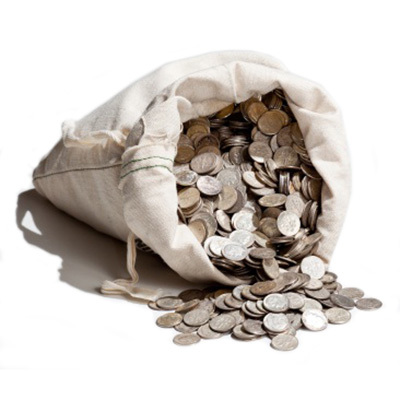 Keeping coins and bars in a dry place with no exposure to the elements will delay that process. That's why silver is ideal for investors with small budgets and anyone who anticipates small financial needs in the future. 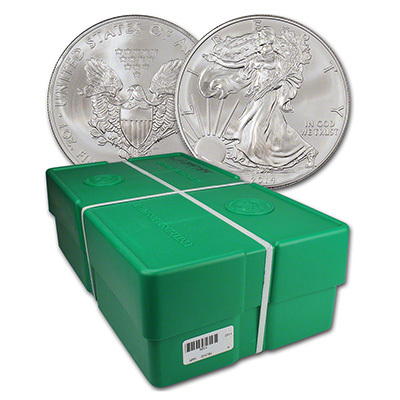 Consider where you'll store silver bullion and the cost to do so when making your decision. 2. More practical for small purchases. It's not just cheaper to buy—it may be more practical when you need to sell. There may be times you don't want to sell a full ounce of gold to meet a small financial need. Every gold investor should have some silver around for this reason. It's also ideal for gifting. 3. It's likely that silver will outperform gold in a rising inflationary environment. Silver is just as much an inflation hedge as gold. However, it will perform better than gold in the face of rising inflation due to its higher volatility. Think of silver as gold on steroids. Mix silver and gold. In other words, don't buy only silver or only gold. A solid precious metals portfolio will include both since they each have their advantages and drawbacks. Avoid extremes. Don't put all your money in silver, which greatly increases your investment risk. Similarly, don't buy just one or two coins, as that won't provide protection for your portfolio. Consider the industrial cycle. 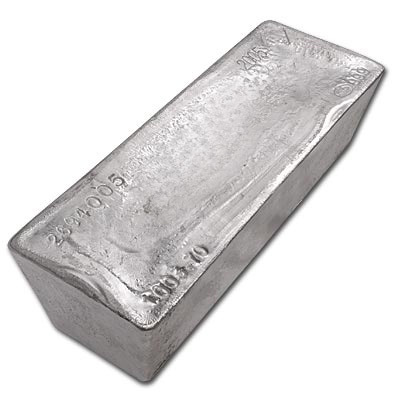 As we discussed before, silver's price is greatly affected by industrial demand and supply. To determine the allocation of silver, take into consideration where we are in the industrial cycle. Silver sovereign coins. 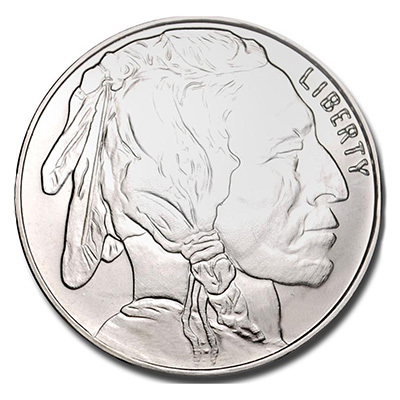 This refers to coins produced by a government mint that also have legal tender value. They have 99.99% purity and are sometimes referred to as sovereign coins. The most popular are US Eagles, Canadian Maple Leafs, Australian Kangaroos, and Austrian Philharmonics. Best for: All portfolios, especially those held by investors new to the precious metals market. This category has low risk and is easy to resell. It should comprise the largest portion of an individual's silver holdings. 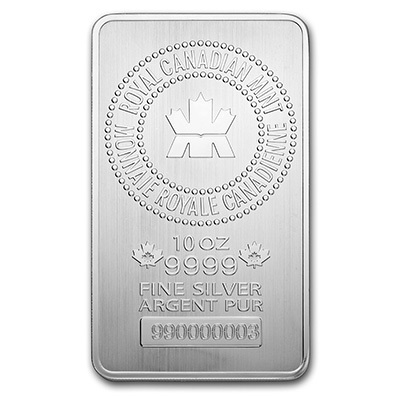 Silver bullion bars. Sizes vary, from one ounce to 1,000 ounces. 100-ounce and 1,000-ounce bars are variable weight bars and best suited for high net worth investors and institutional buyers. Only buy hallmark bars, which means the bar was made by a reputable refinery such as Johnson Matthey, Argor-Heraeus, PAMP Suisse, or Valcambi. Best for: Investors who want lower premiums. 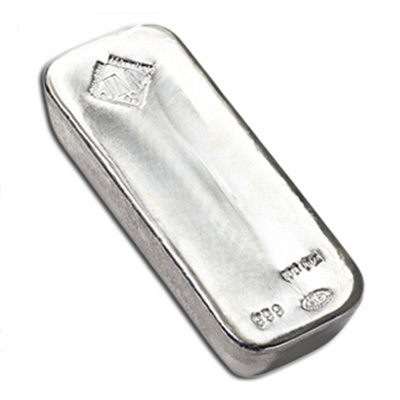 Bars are an ideal way to store large amounts of silver. 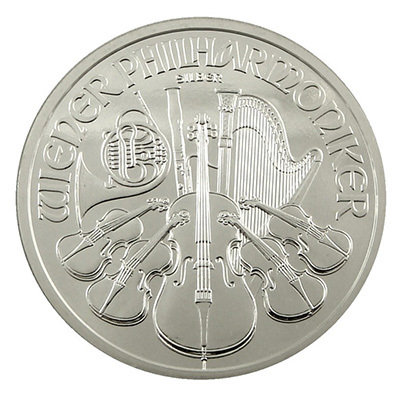 Silver rounds and commemorative coins. These are bullion coins generally produced by private mints. 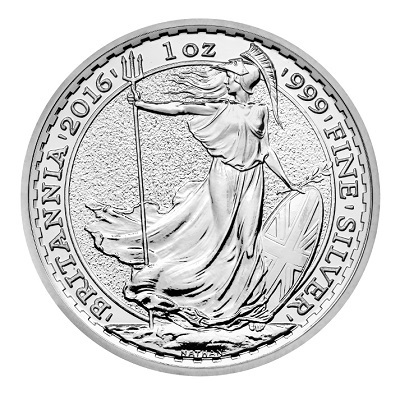 Unlike sovereign coins that are minted by sovereign governments, rounds have no legal tender value and so are less liquid. Best for: Not recommended, except for buyers who want pretty coins with a variety of designs. Junk silver. These are pre-1964 silver coins that were circulated as currency. They're basically old quarters, dimes, Franklin half dollars, and Morgan dollars. Their purity is generally 90%, though some can be as low as 35%. Premiums vary, but they are generally lower than bullion coins, which means resale value is lower, too. Best for: Investors with limited funds. Can be used for barter in economic-crisis scenarios. Some gas stations accepted junk silver during the 2008/2009 financial crisis.